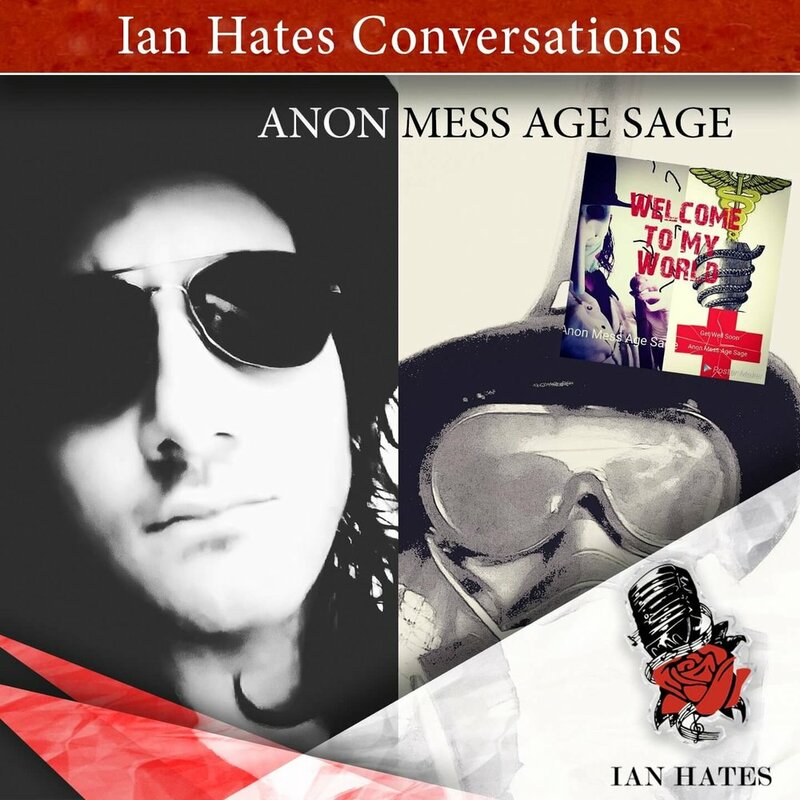 I'm going to warn you right now, this is going to be a very different Ian Hates Conversations because Ian welcomes his special guest, and rockstar, Anon Mess Age Sage to the show! Don't understand? I think you will after the show. Even if you don't like his style of music (Ian's actually not a fan of this style), you'll enjoy the talk. You'll be surprised, I assure you. No way am I going to spoil anything here, so get listening! Thanks very much to Anon for coming on the show! Check out all his craziness on Twitter, his documentary coming very soon, and a new album in 2020!